Franklin D Roosevelt School was founded in 1952, thus, it celebrated it’s 50th anniversary in 2002. Shortly after the primary school was started, the high-school was opened. The school hosted a charity event to raise funds with famous quest like Dj Fresh & Reason just to name a few. 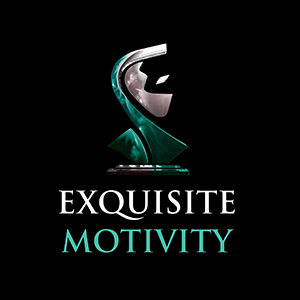 Exquisite Motivity seeks to provide distinct digital solutions to it's corporate clients.